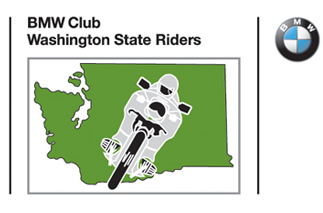 The WSBMWR Cascade Country Rendezvous is the mid summer celebration of riding and riders. We have a full schedule of activities, local rides, both on and off pavement and meals and refreshments. The rally is held in Republic in the Central Cascade mountains of Washington about twenty miles south of the Canadian border. It is truly a beautiful area.